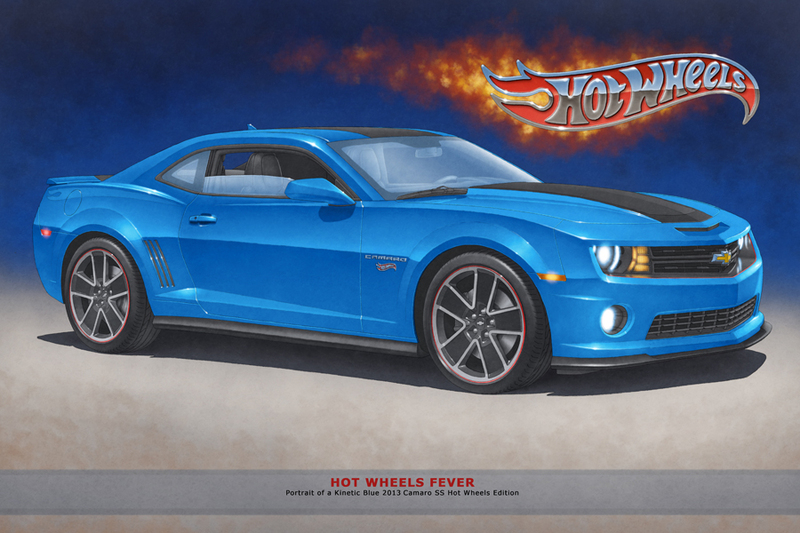 Note: This print is signed and numbered by hand in 25 copies per factory body and strips colors combination. Sizes available: 12"X18", 14"X21", 16"X24"
Note: The owner's edition print is signed and numbered 1/1, because it's the only one to have your car infos written on your print. • The custom edition is signed and numbered 1/1, being the only one to have the serial number of the car, date of manufacture, date of purchase and the owner's name written at the bottom of the printout. • Shipping cost to send the print to the USA using the US Post service is US$15 and it's not included in the price. • Shipping cost to send the print within Canada using Canada Post service is CAD$17 and it's not included in the price. 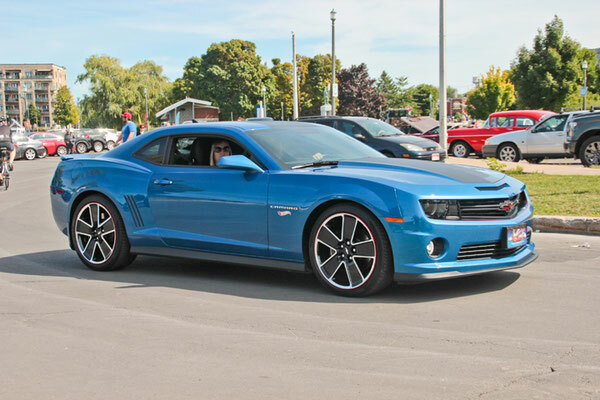 It was during the memorable commemoration of the Camaro 50 years that I first saw the interesting 2013 Camaro SS Hot Wheels Edition. 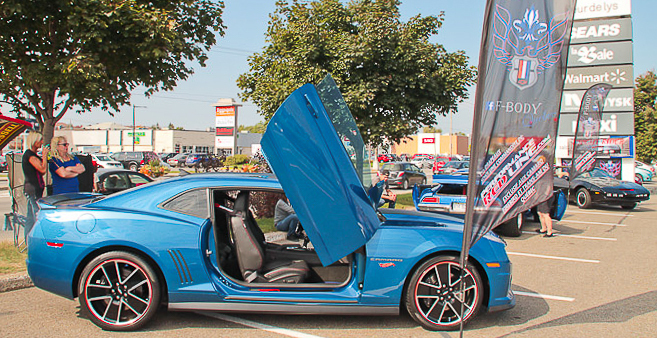 It was an event held in a shopping center and for the first time since the exhibition, an outdoor section was organized where visitors could see a model with Lamborghini doors. 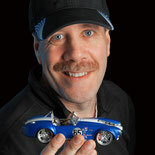 - Christian Philippe that I met at the Valleyfeild car show in September 2018, was the first owner to order an automotive portrait of this model. It was while passing in front of my booth that he told me! 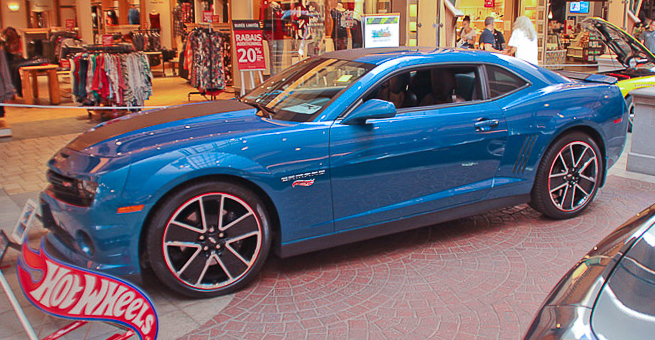 Hey, take my car in picture! I want you to draw it! 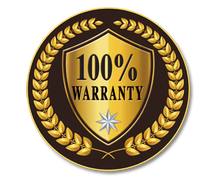 LemireArt.com offers a total 30 days satisfaction guarantee. If you are not completely satisfied with the product you had purchased on Lemire Art.com, please return it for a full refund. The return of the shipping costs is the responsibility of the buyer. The product must be sent in its original packaging. The total amount is paid upon receipt of the returned parcel. An SSL certificate is a data file that binds a cryptographic key to information on a website. Installed on a server, the certificate activates the padlock and the "https" protocol in web browsers, to ensure a secure connection. 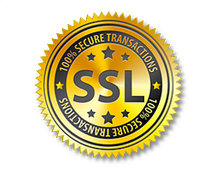 Generally, SSL is used to secure bank transactions, data transfer and connection information, such as usernames and passwords..
PAYPAL is the reference in terms of secure payment. 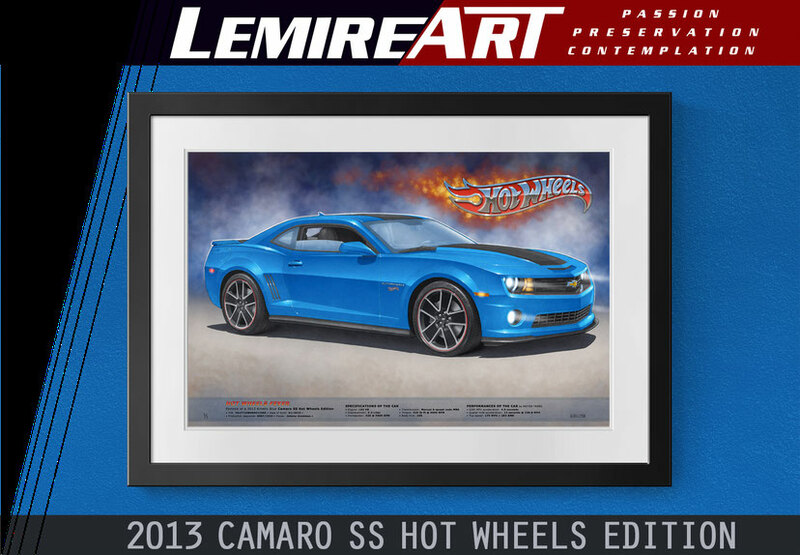 LemireArt.com is a trade verified by Paypal, which indicates that Paypal has done research to confirm that the person is indeed the one that is identified in the Paypal database. 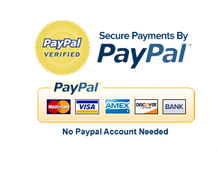 Paypal allows credit card payments without you having to open an account. 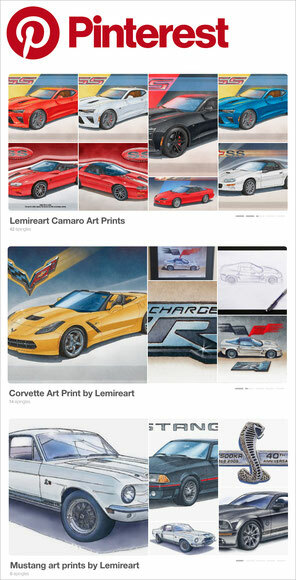 Since 2001, I have created fabulous artwork for the Lemireart Ebay Store. I also do other kinds of artworks like human portraits, landscape and wildlife art. As a professional illustrator working for a book editor, I create approximativly 3000 digital illustrations from 1999 up to 2010. They were used in visual dictionaries and reference book and websites. I hope to have you as a customer soon! From 2001 to 2013, we're been selling limited edition prints and owner prints on Ebay. 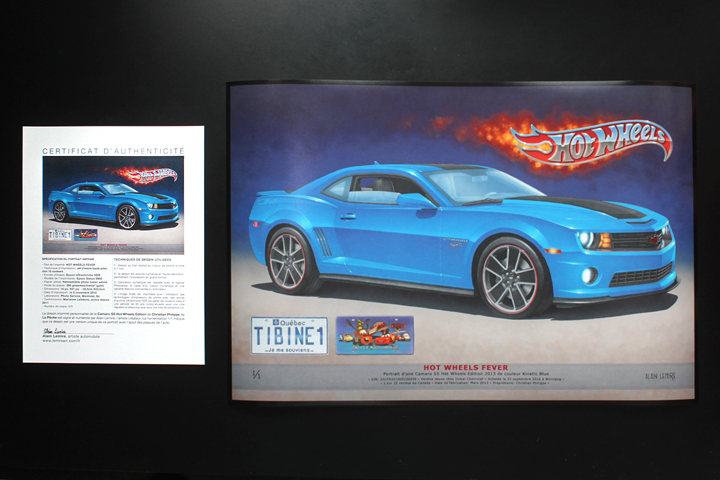 The main subject of the print were muscle, sport and classic cars. To read Ebay feedbacks, click here. All images on the site are own by Alain Lemire and all reproduction is prohibited without the permission of the artist. /// /// /// Toutes les images affichées sur ce site son la propriété de Alain Lemire et toute reproduction est interdite sans le consentement de l'artiste.